Joliet Business Center was among properties included in the portfolio. 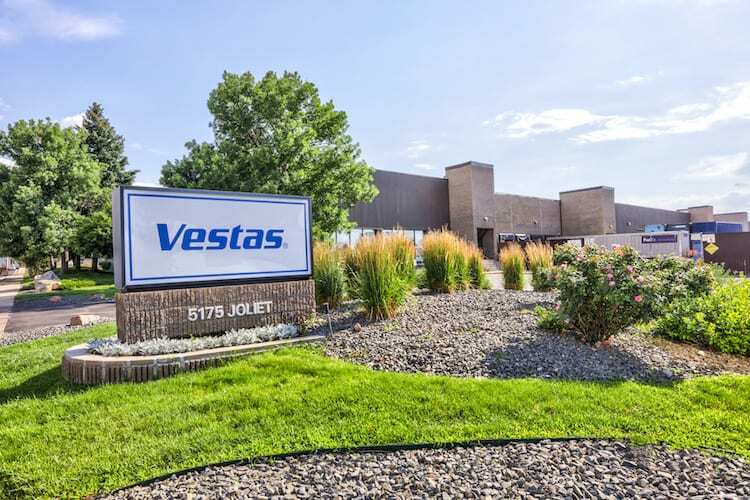 Etkin Johnson Real Estate Partners, a full-service, privately owned commercial real estate investment and development company based in Colorado, sold its 1.95 million-square-foot Colorado Industrial Portfolio to Berkeley Partners for $247.5 million. The sale marks Berkeley Partners’ first acquisition in the Colorado market. Jim Bolt, Jeremy Ballenger, Tyler Carner and Mike Winn of CBRE represented Etkin Johnson in the transaction. 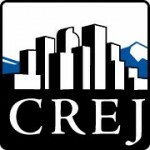 Watch CREJ.com and CREJ’s print edition for more on this story.